"Our efforts to provide 4G services across the country is gathering momentum," said chairman Mukesh Ambani. Reliance Industries is working "aggressively" to launch its 4G services in 800 cities, with offerings such as Jio-branded devices, gaming, e-payment through mobiles, video conferencing, TV programmes and video-on-demand, the company said in its annual report. The actual launch date was not specified. "Our efforts to provide 4G services across the country is gathering momentum. During the year, based on our acquisition of additional spectrum, we have emerged as the largest holder of liberalised spectrum in India," said chairman Mukesh Ambani. "We have made significant progress including physical network infrastructure, systems and processes, sales and distribution network, applications, services and content. We are currently working with several strategic partners in deployment and testing activities currently underway." An acronym for fourth generation telephonty, 4G offers much more than mere voice-based telecom, such as broadband Internet access, gaming, high-definition and 3D TV and video conferencing via laptops, smartphones and other devices at speeds far superior to the existing services. According to the annual report, Reliance-Jio held trials at technology festivals, college events and trade shows, offering high-speed broadband to participants, who were also provided a glimpse of various products which the company was working on. All key agreements were in place. "R-Jio is the only private player with broadband wireless access spectrum in all the 22 telecom circles of India," it said, adding: "R-Jio is working aggressively in achieving minimum roll-out obligations as specified in the notice inviting application for the spectrum." 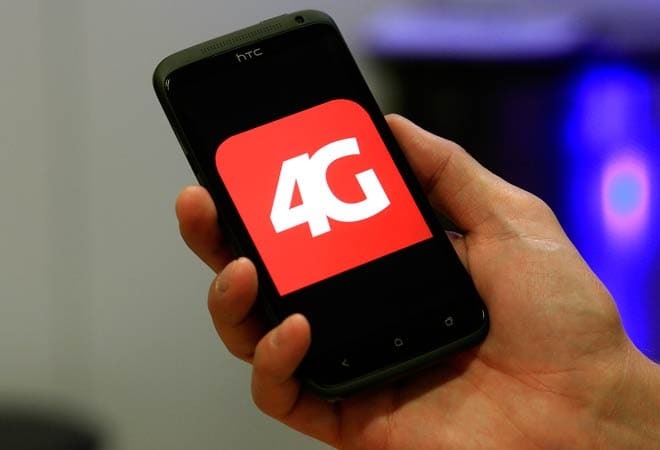 The company said significant progress had been made in building the 4G business, including the physical network infrastructure, systems and processes, sales and distribution network, the apps and services, and content, among others. "It is working with strategic partners who have committed significant resources, knowhow and global talent to support deployment and testing activities currently underway."